After many false starts, delays and dashed hopes, Lenovo has finally raised the curtains on the Motorola MOTO X4. The smartphone resurrects the X line of smartphones that vanished from Motorola’s portfolio once Lenovo took over. Unlike the high-end responsibility of yore, the new smartphones are strictly entrenched in the premium mid-range category. Announced during the company’s IFA 2017 presser let us get into the nitty gritty and see whether the smartphone lives up to its predecessor or the crown is lost. The original MOTO X line from Motorola stood out thanks to the MOTO Maker programme which allowed you to customise your handset, right down to colour accents. This was accentuated by the use of premium materials like leather and wood. Well, that is gone, Motorola has gone for the current flavour of the season, metal sandwiched between glass. 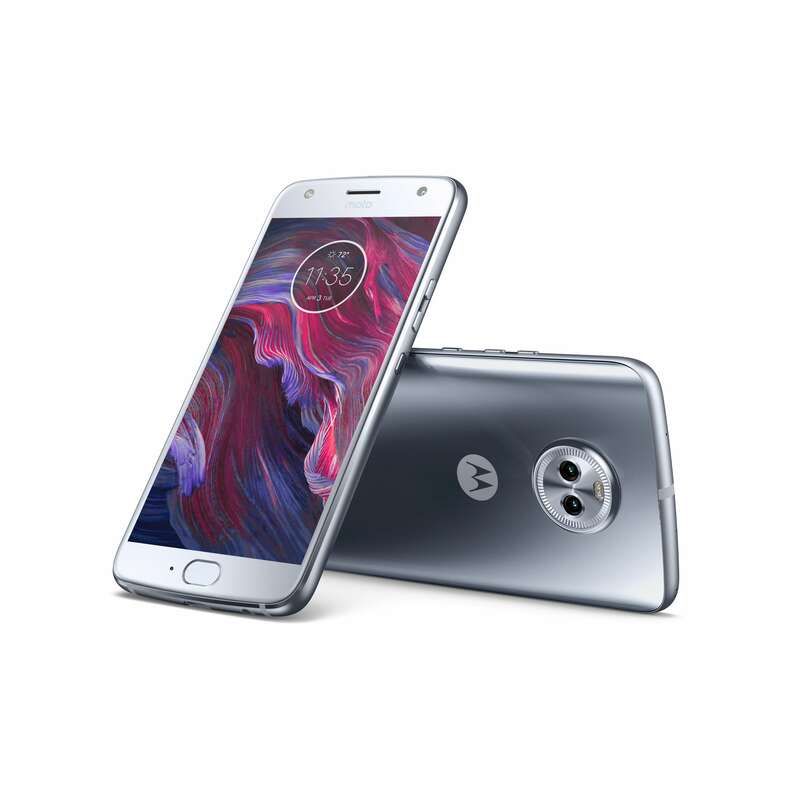 The general design of the MOTO X4 falls in line with what we have grown accustomed from Motorola for this year. 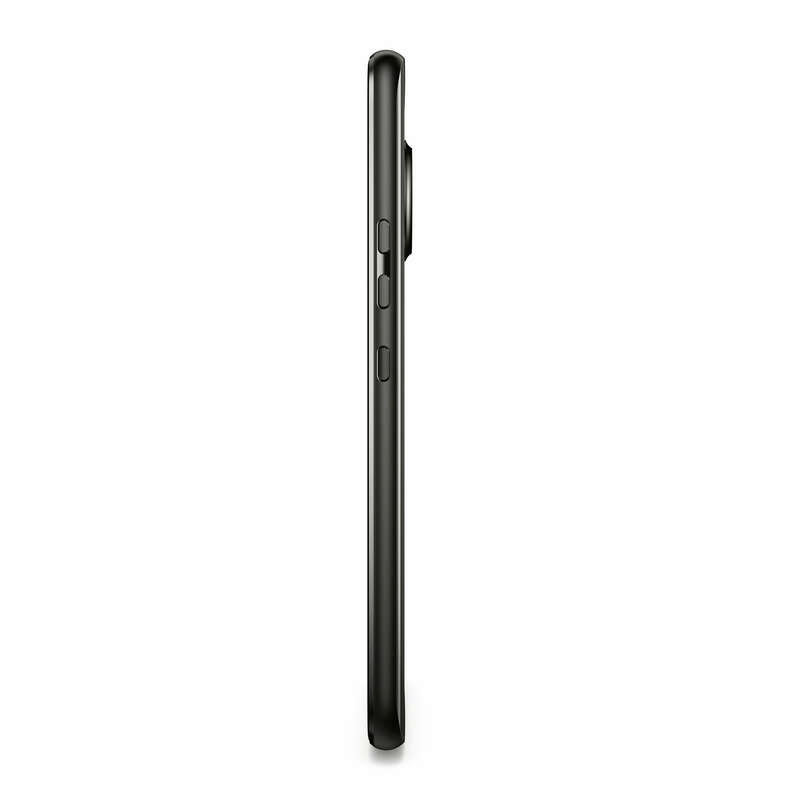 Large chin and forehead, although the side bezels have been contracted, a lozenge shaped fingerprint scanner sits below the display. The earpiece above the MOTO X4 has the familiar logo below it and is flanked by a selfie camera and its LED flash. Flip the handset over and you are greeted by a dual-camera setup with a smooth curved glass back which exudes a premium finish. 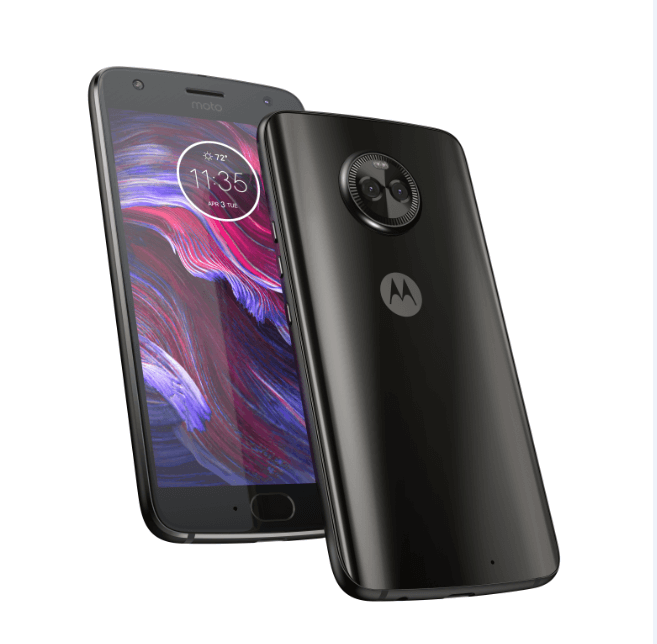 Say anything but the well-rounded design which merges the best of Motorola’s current line up and smashes it with the industry’s current obsession with metal and glass is definitely a looker. The materials in question also allow the MOTO X4 to get IP68 certified. Internally the handset is powered by a decidedly mid-range Qualcomm Snapdragon 630 SoC. This is complemented by 3GB /4GB of RAM and 32GB /64GB of internal memory depending on which part of the world you stay in although storage is expandable via microSD card. The display of the smartphone is a compact 5.2-inch full-HD (1080 x1920) IPS panel under a layer of curved Corning’s Gorilla Glass. Powering all this hardware is a 3000mAh battery with a USB Type-C connector for charging supportive of Motorola’s TurboCharging feature. Out of the box, the smartphone is running on close to stock Android v.7.1.1, Nougat with a sprinkling of Motorola’s MOTO functions to improve the UX. 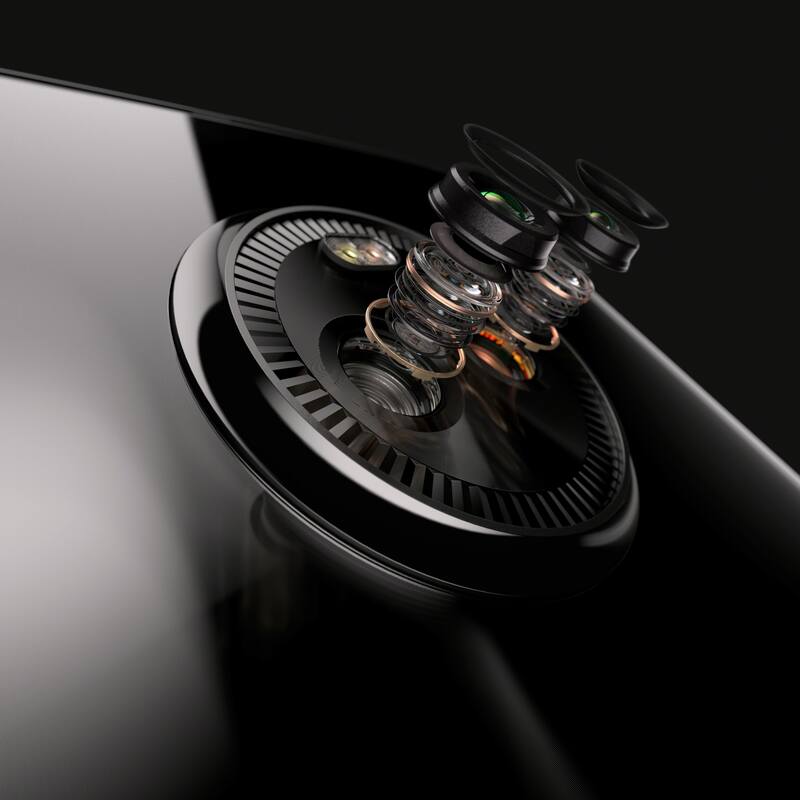 Motorola has outfitted the MOTO X4 with a dual camera setup arranged in the fashion of the recent LG G6 /V30 smartphones. The cameras are composed of a primary 12-megapixel sensor fielding a f/2.0 aperture and 1.4µm pixel size. This is coupled with an 8-megapixel sensor with an ultra-wide 120° lens with a f/2.2 aperture and 1.12µm pixel size. Above the sensors sits the dual-LED CCT flash and the camera sports features like ultra-wide angle shot, professional mode, depth detection and effects, Selective Focus and Best Shot. Selfie duties are handled by a 16-megapixel sensor with a f/2.0 aperture and 1µm pixel size. It features an adaptive low light mode to improve performance in low light instances. Apart from this, it features a forward firing flash, beautification mode and panoramic selfie. Another cool feature that Motorola has introduced with this device is syncing Bluetooth output out to four other devices simultaneously (Bluetooth v.5.0) with various configurations available. This is thanks to Tempow, a startup committed to making the Dolby of Bluetooth audio streaming possible. The only catch to this setup is that it does not play well with Wi-Fi 2.4GHz standards and users will have to either turn off WLAN or switch to 5.0GHz. The MOTO X4 pricing has been leaked prior to today’s leak but so was the hardware and we have realised it was not much to go on. Currently, the MOTO X4 has been listed on certain European e-retail sites for ~€399 (Rs 30,400). The device is supposed to feature a similar price tag in the US as well. We do not know when the smartphone will head to Indian shores but suffice to say it will be markedly cheaper to prevent the handset from clashing with the MOTO Z2 Play’s pricing.